Find and work with a financial advisor to achieve your goals, whatever your income or assets. 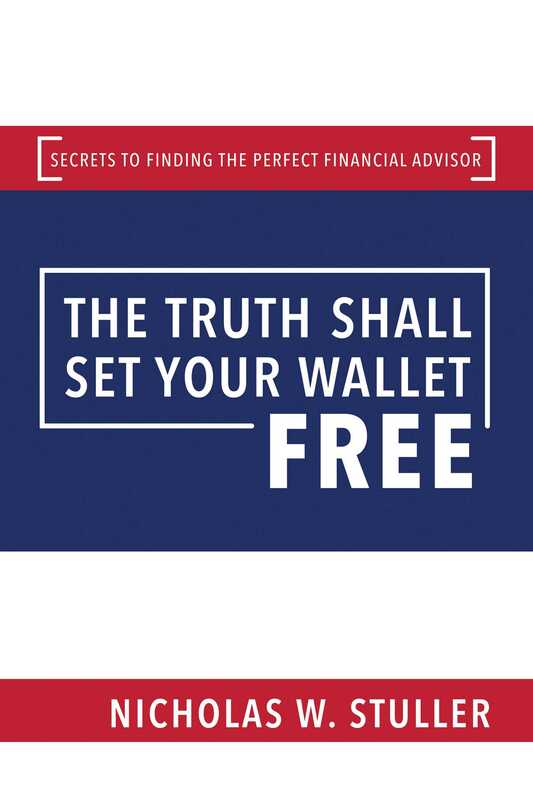 The Truth Shall Set Your Wallet Free is aimed at debunking the myths that prevent people from achieving their wealth goals. And the first myth that needs to be bashed is that financial advisors are only for the very rich. In fact, there are more financial advisors who cater to modest-income Americans than those who cater to the rich. Myths propagated by the media, regulators, and even the financial industry itself harm every American, from those at the poverty level to billionaires and everyone in between. This is the first time a holistic view of the entire advice market has been written by a non-advisor industry insider, without bias from any of the financial services sectors.